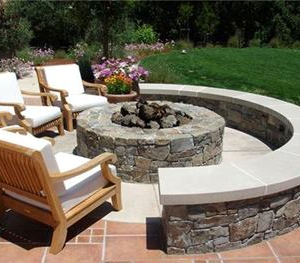 RA Landscaping & Design - "A Frozen Adventure"
Though the weather is nippy and the pond is frozen over, you’ll be able to warm yourself by the fire pit. 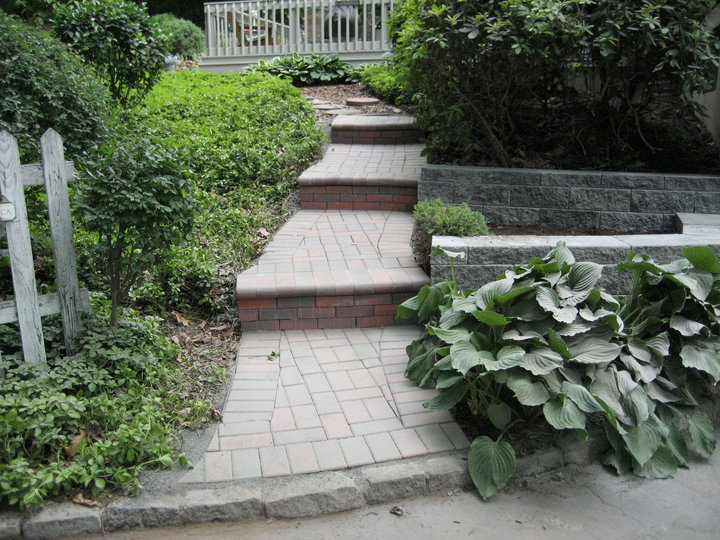 Our retaining walls may look chilly, but they are in fact covered in beautiful blue and white flowers. 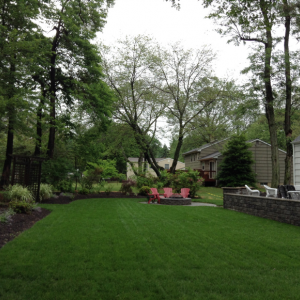 Stroll around the grounds and visit with our magical land before Princess Elsa bids winter come to a close. 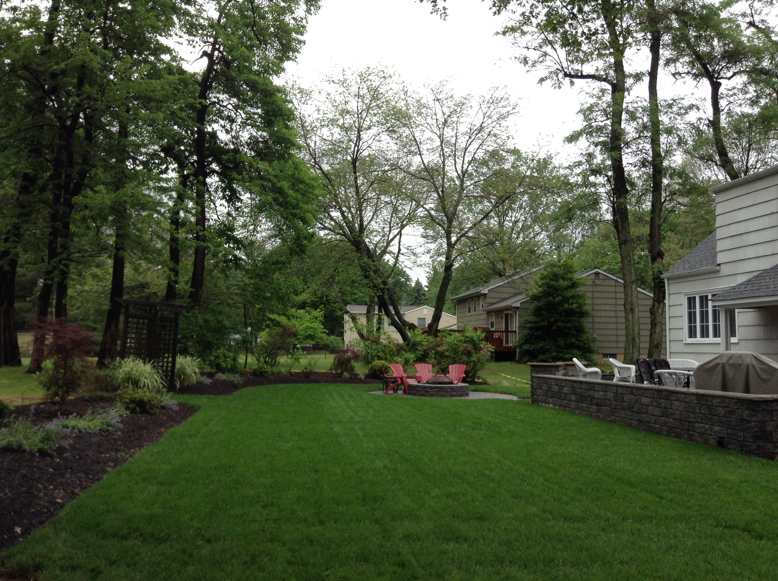 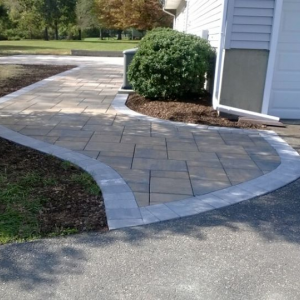 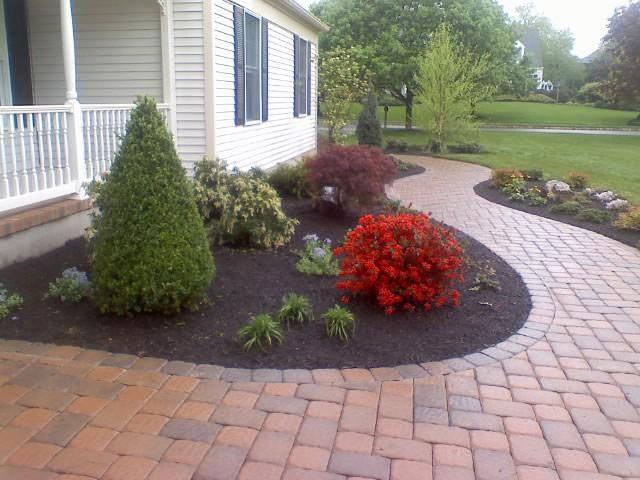 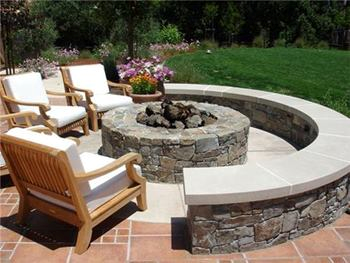 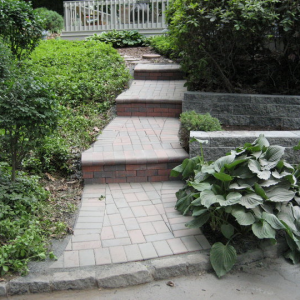 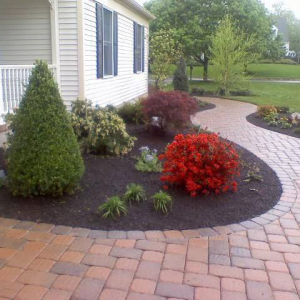 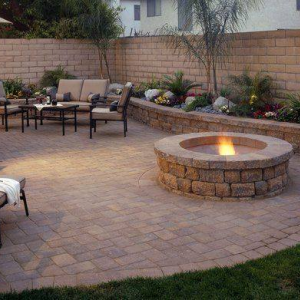 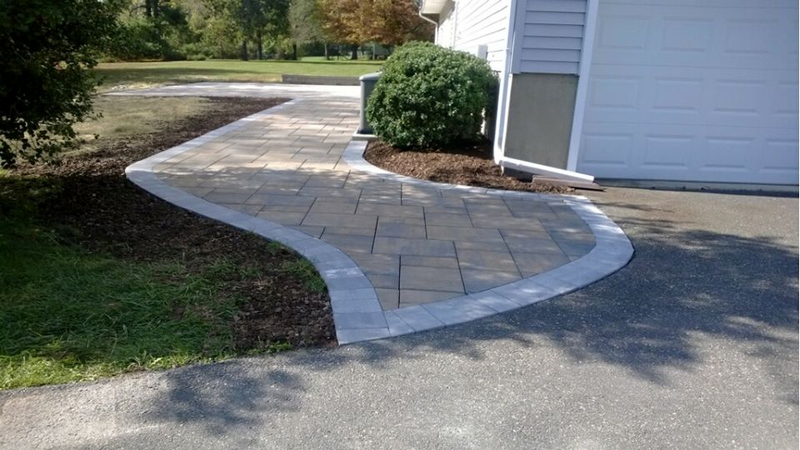 Serving Central & Northern New Jersey since 1994, RA Landscaping & Design offers a wide range of services covering every aspect of your lawn and landscape throughout every season. 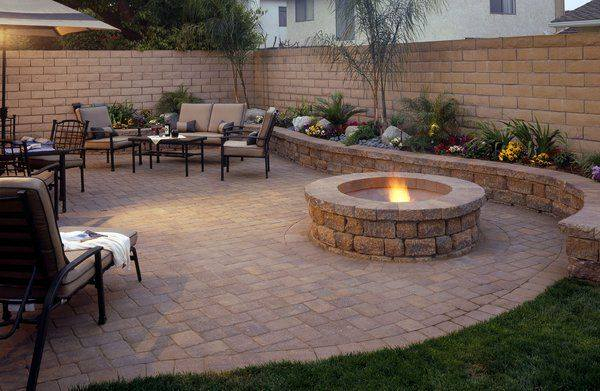 Whether you dream of having a yard for the kids to play in, a tranquil space to relax, or a patio to entertain in, let RA create something special for you.